I have been riding since I was a child and enjoy all aspects of riding. When I was a teenager I had the opportunity to ride a friend’s horse who took me all the way to trying out for the GB junior eventing team. At the moment I have two horses, Romeo and Jack. They are half-brothers and Jack is on loan. I do a bit of everything with them but Jack is proving to be a bit of a cross country machine. 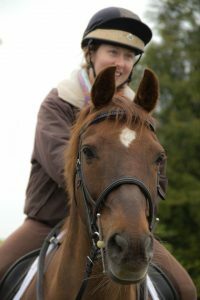 I love learning new things and enjoy the social aspect of being in a riding club, sharing the highs and lows of horses. I am a Radiographer and currently am working in Shrewsbury managing the radiotherapy department. When I’m not at work I tend to spend most of my time with our horses. I’ve been riding since I was 8 years old and have competed successfully in most disciplines. 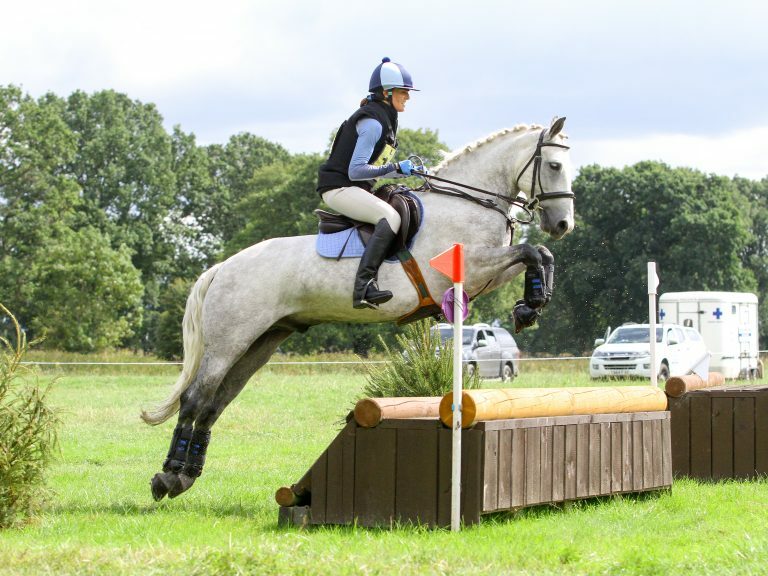 I thought I had hung up my eventing boots but my current horse, a 15hh connemara, is a star and has given me the confidence to event again and I have recently competed in a BE 80. I am looking forward to working on this new committee helping to make a success of this club and representing the club in team events. I am Operations Manager for a Shrewsbury based company called Dulson Training Ltd. We provide driver training for all categories of vehicles from cars (Category B) to Class 1 HGV’s (Category CE). If you need your trailer test or lorry licence then please don’t hesitate to contact me. I have been riding since I was 11, and enjoy training and competing successfully in most disciplines on my horse Spencer, who is a 16.1hh ISH. I am aiming for my first BE80 and representing the club in team events. 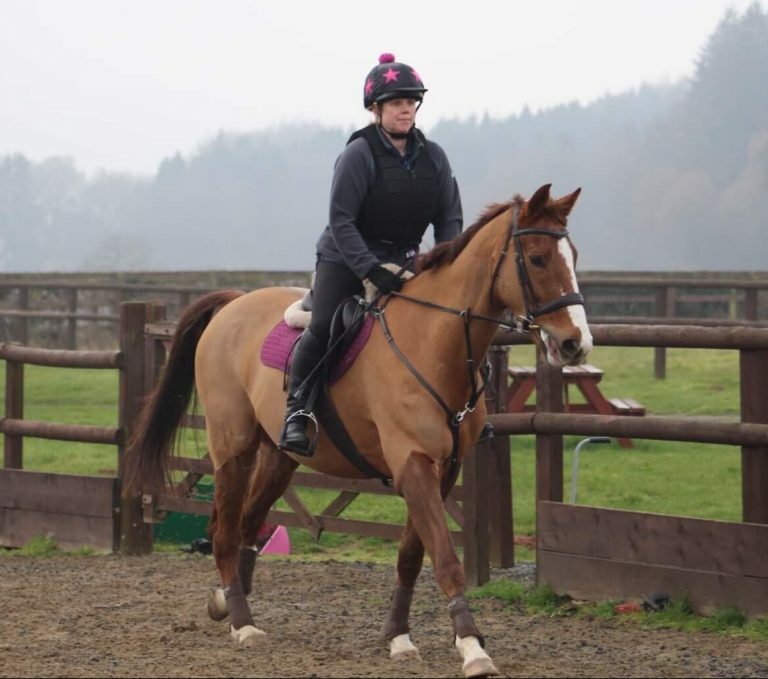 I’m a full time Estate Agent in Bridgnorth and have been riding since I was 11 years old, at which time I had my first pony, Bricky – who’s now 38. I also have two other retired horses – Duke a 3/4 TB 1/4 Arab and Bliss who is a Hackney x Welsh. 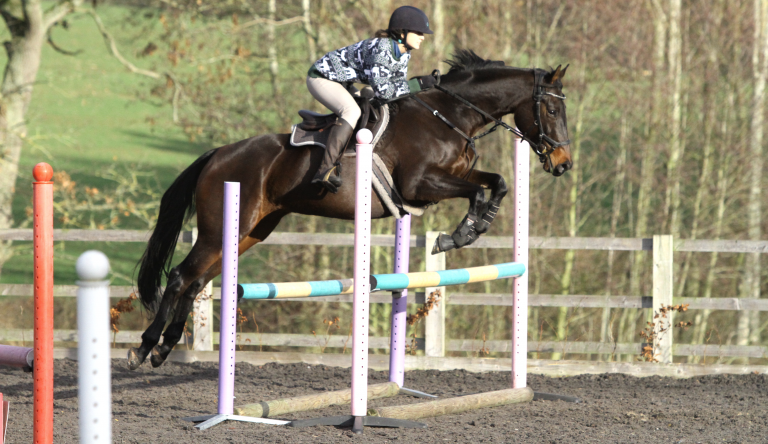 I’m currently on the lookout for a new horse to enjoy RC activities, fun rides and hacking. I started riding about 15 years ago, up until then I was a complete petrol head. 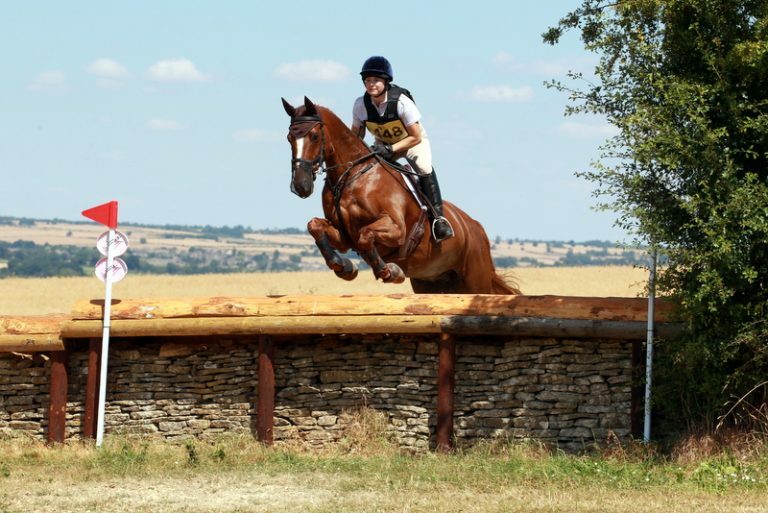 I was encouraged to learn after helping my wife look after her horse and going to Burghley for the first time, seeing riders jump a drop fence into the water at the Trout Hatchery. I didn’t know Eventing existed at that point and thought this was something I wanted to be involved in. 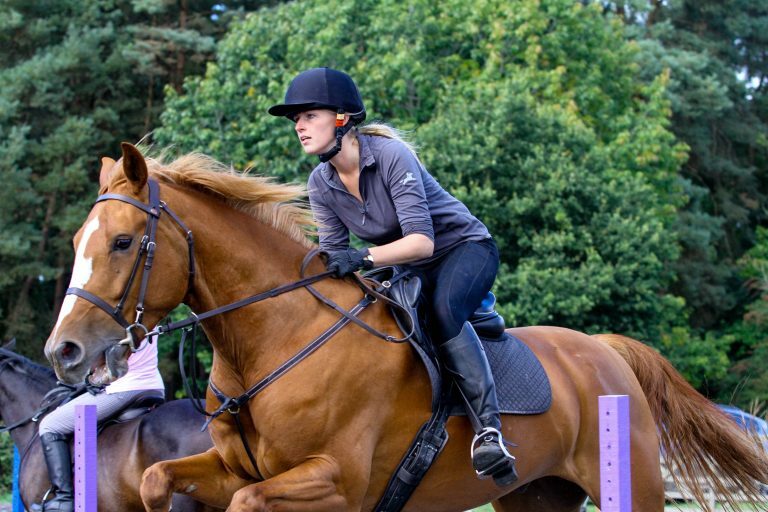 My horse Hari is a Section D x TB and I enjoy dressage, showjumping and cross country, competing in any combination of these disciplines. I’m particularly looking forward to competing in team events, representing and promoting the new club in Mercian competitions initially and hopefully moving on to Area in the near future. I have had a lifetime with horses firstly as a Ludlow Hunt Pony Club member, then as a Hunt and Event groom. 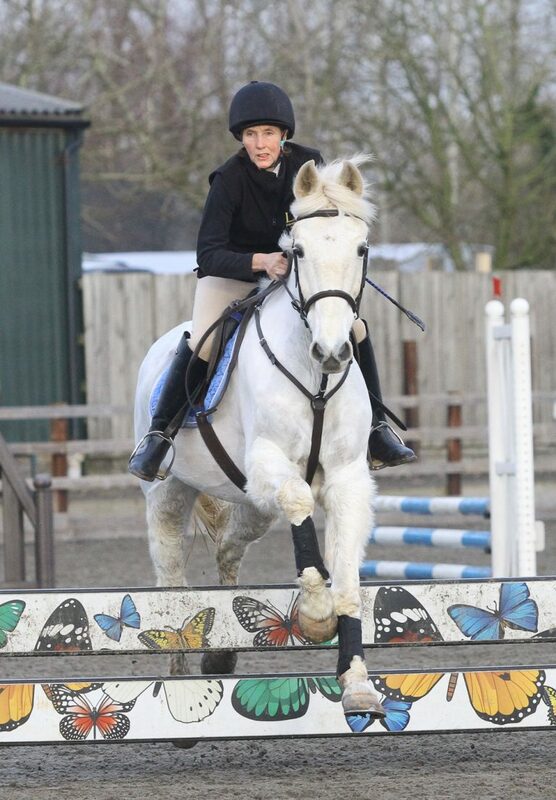 In more recent years I have been DC of Ludlow Hunt Pony Club and Director of Equitrain. Currently I am trustee of the quickly evolving Charity Hopton Rehab and Homing which takes up many, many volunteer hours. I am looking forward to working with the new branch to assist in offering fun and friendly things for you to do. 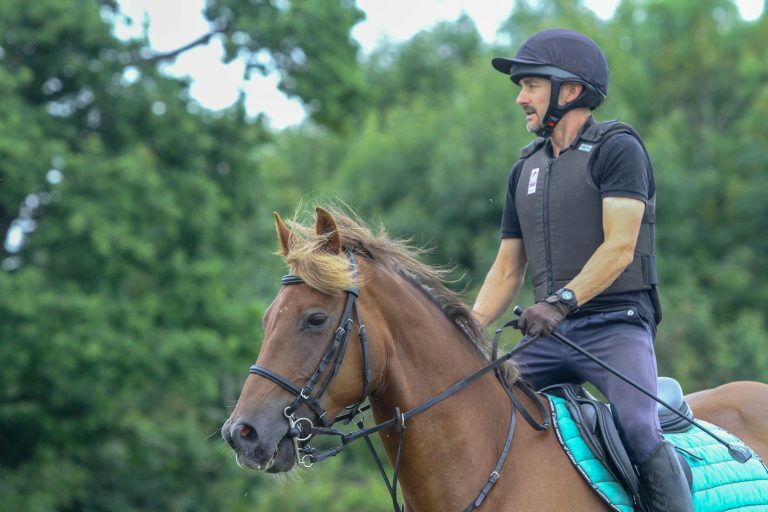 I juggle my horses around my day job (CE Online – we sell catering equipment online) and love getting out and about on them. I mainly event but also dabble in a bit of SJ and dressage (badly). I am very lucky to have been round Badminton Grassroots on my wonder pony Tilly and am currently enjoying retraining a failed flat racer, Mocha. We look forward to hopefully being in LDRC’s area teams at 90cm or 1m level and I would love to get to the BRC Eventing Championships again! I keep the Facebook page up to date with all the latest news and events and also celebrate our members successes! Hi, we are the social team here at LDRC. We plan and organise the social events for the club. We aim to meet up socially at least once a month – anything from an organised trip to a pub quiz. We try to give lots of notice and post what’s on through our facebook page and on this website. If you have any ideas or can offer any help we would love to hear from you!